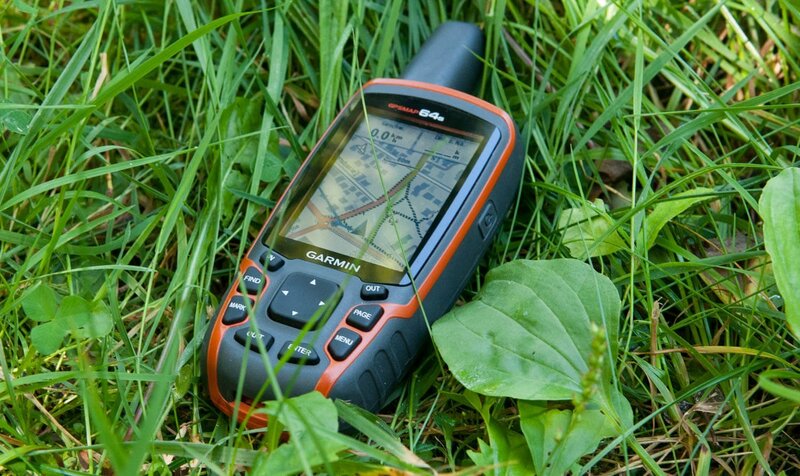 With the abundance of handheld Garmin GPS units available right now, deciding on the best Portable GPS For Walking can be confusing. Trawling through the range of features to make the ideal choice can be time consuming. 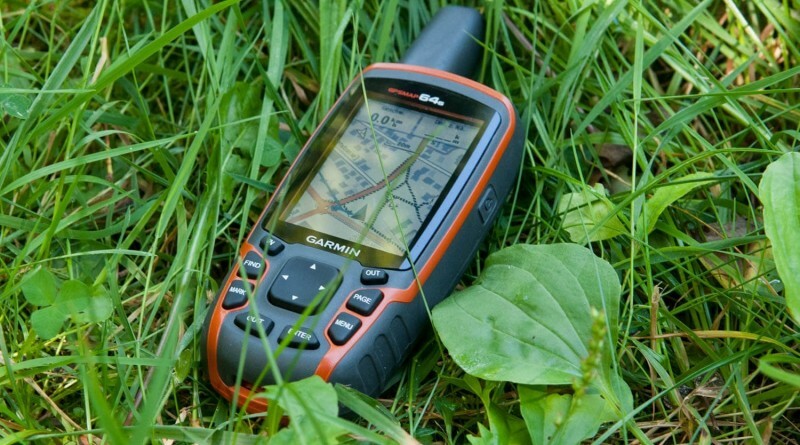 To help you narrow down your choice, we’ve listed our top 5 handheld Garmin GPS units of 2015. 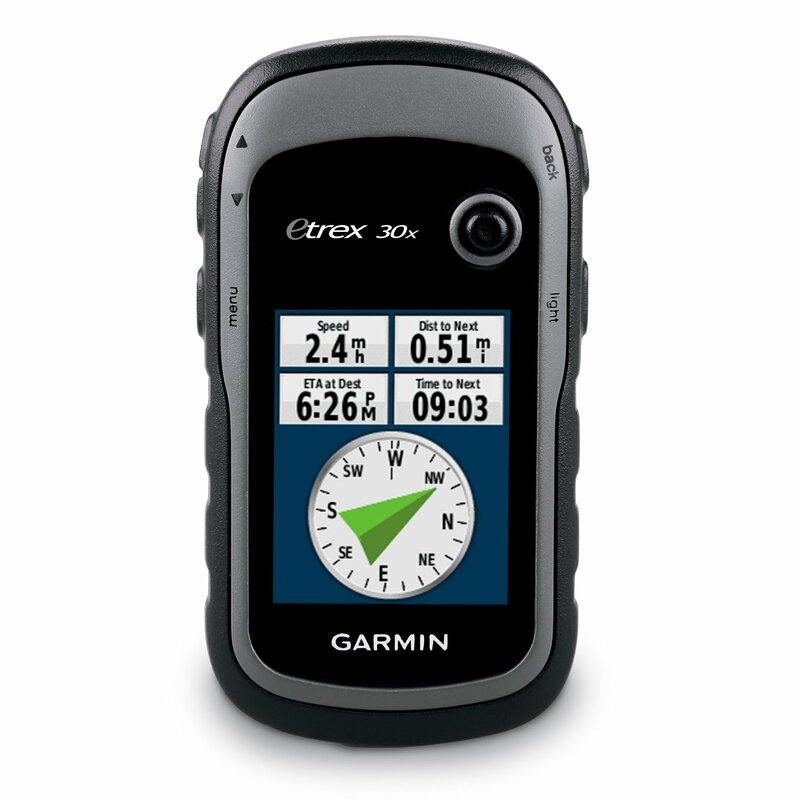 The eTrex 10 will display where you are as a grid reference, and points you in the direction of your destination. 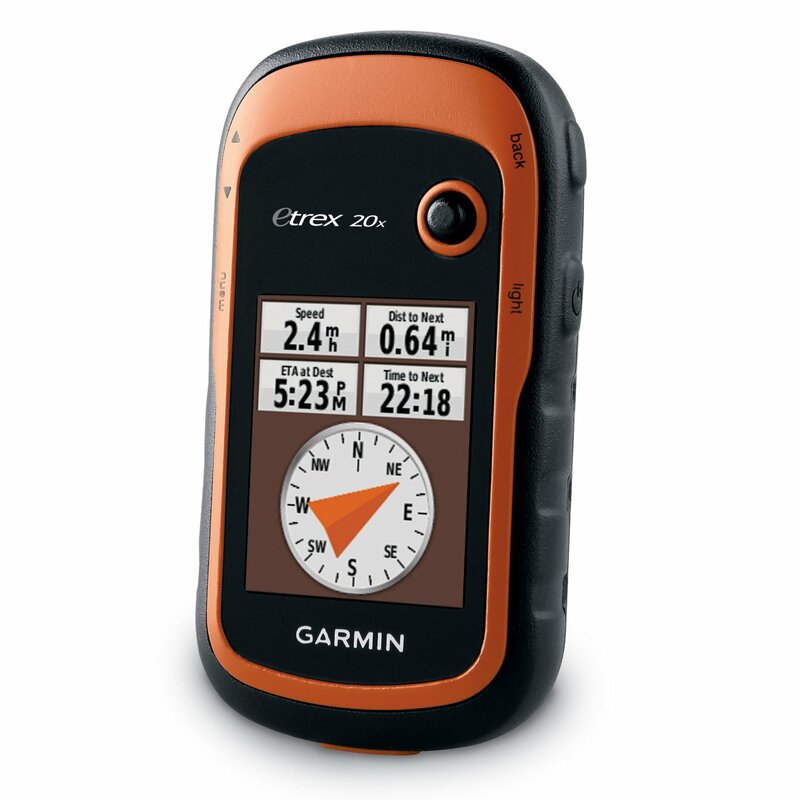 It has a 2.2 inch monochrome display that is easy to read in a wide array of lighting conditions. The easy-to-use interface means it’s simple to use, and you’ll spend less time searching for the information you want. 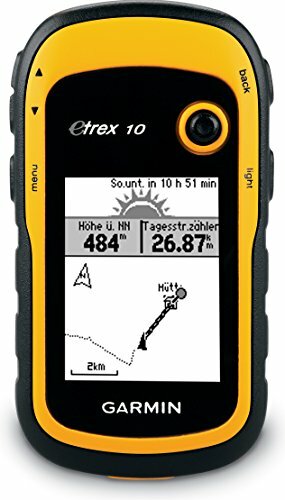 Tough and waterproof, the eTrex 10 is built to withstand the elements, including dust, dirt, humidity or water. There is a joystick to select menu functions making gloved use simple. 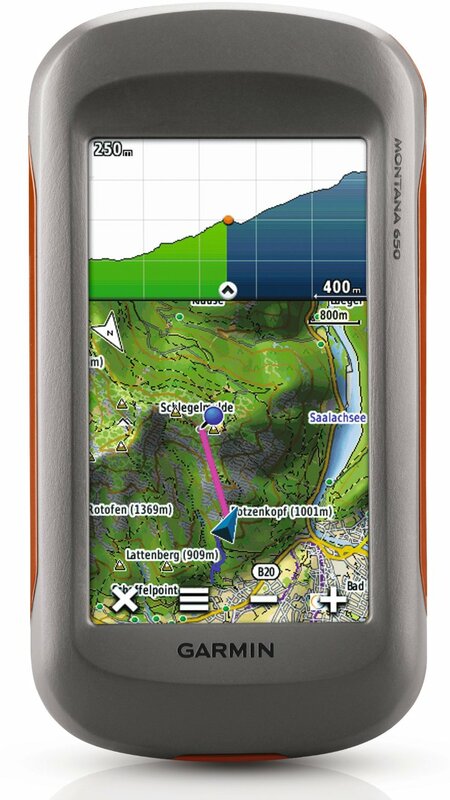 There is also a ‘back’ button for retracing progress through menus and screens.